The Microlite Plus is a small, 15 watt rms, high quality, weather-resistant Speaker for use in retail environments such as department stores, and in other public meeting places such as clubs, pubs and wine bars. 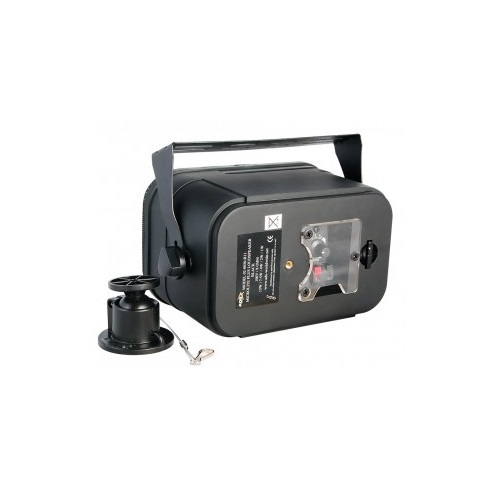 The speaker can be used on 100 volt line or low impedance systems and comes complete with an adjustable ball-and-socket bracket and U-bracket fixings. The tapping selector and terminals are protected by a plastic cover. 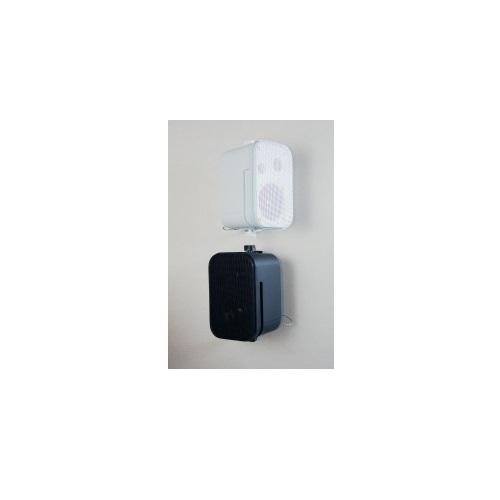 The Speaker is available in black or white. Quality reproduction background music Speaker. 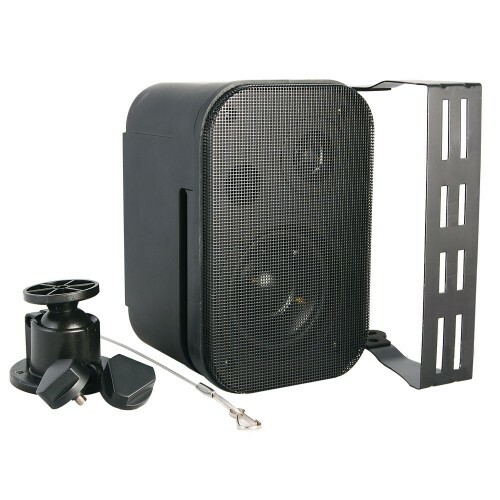 15 watt rms, 100 volt line or low impedance speaker. 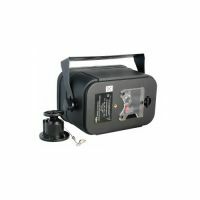 15 watt, 7.5watt, 4watt, 2watt, 1 watt and 8ohm power tappings. Tapping selector and terminals protected by a plastic cover. Complete with adjustable ball-and-socket bracket and U-bracket fixings. Available in black or white.